1. 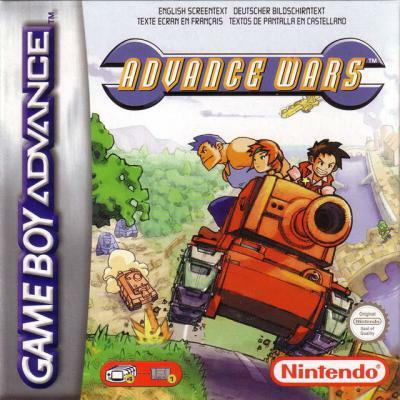 Advance Wars - Game Boy Advance, 2001 г. 2. 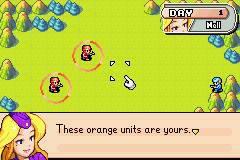 Advance Wars 2: Black Hole Rising - Game Boy Advance, 2003 г. 3. 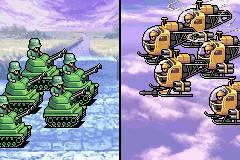 Advance Wars: Dual Strike - DS, 2005 г. 4. 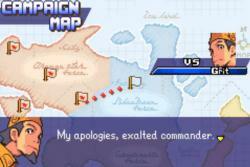 Advance Wars: Days of Ruin - DS, 2008 г.